Robert Costa is a national political reporter for The Washington Post, where he covers the White House, Congress, and national campaigns. He is also the moderator of Washington Week, an award-winning reporter’s roundtable series on PBS, and a political analyst for NBC News and MSNBC. 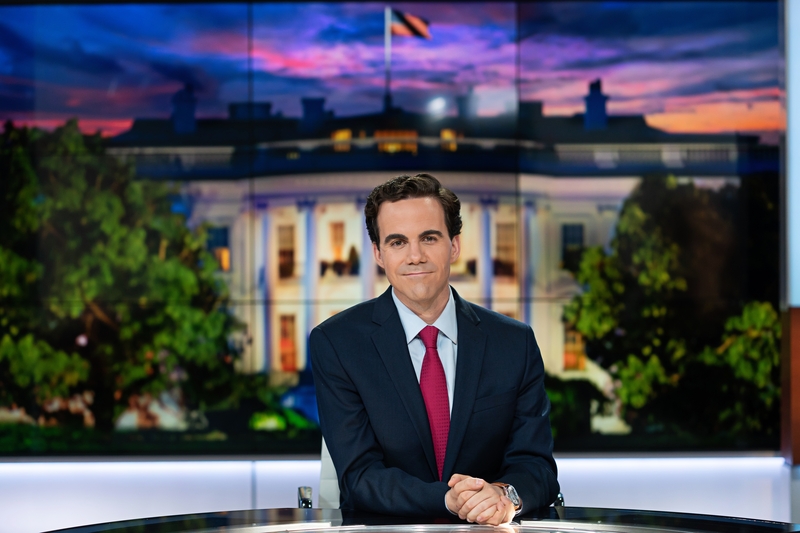 A regular on NBC’s Meet the Press, MSNBC’s Morning Joe and Hardball, as well as PBS NewsHour and Frontline, he frequently travels across the country to report on how policies and politics affect Americans. His in-depth reporting on President Donald Trump, which has included dozens of interviews and feature stories, has been widely circulated.